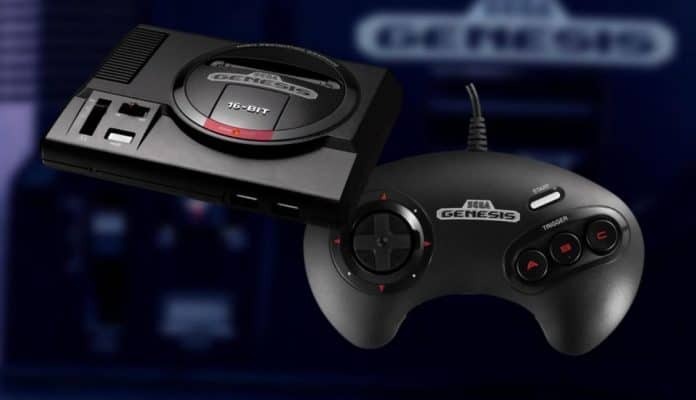 Iconic game company SEGA announced the launch of a new console. Or, better said, the reinvention of their classic titles. 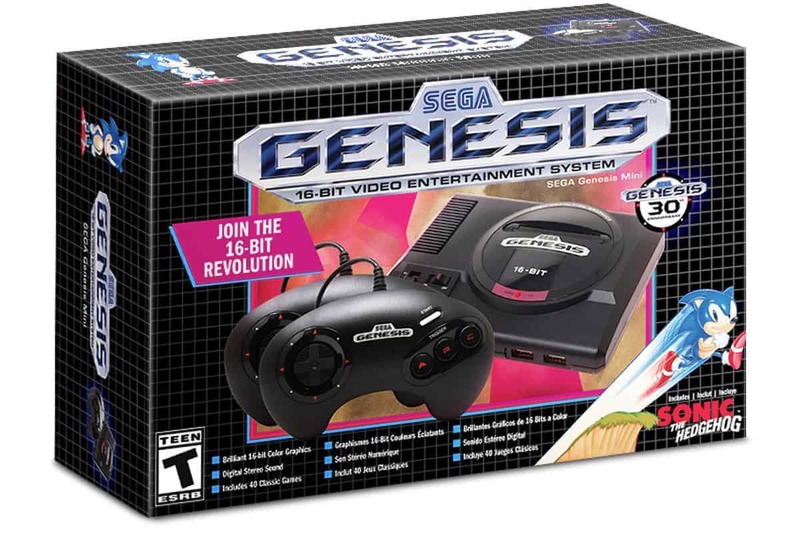 The SEGA Genesis Mini (or Mega Drive Mini in Europe) is a compact, modern version of its vintage 16-bit console. The SEGA Genesis Mini offers 40 old school games fans will enjoy. Amongst the titles, you can find Sonic the Hedgehog, Gunstar Heroes, and Castlevania: Bloodlines. What’s best, the Genesis Mini plays all of the games in modern, 16:9 displays, in full HD. SEGA revealed the device in Segas Fes event this week, which happened in Tokyo, Japan. The console will launch on September 19 and will have a price tag of 79.99 US / £69.99 /€79.99 / AUD$139.95. SEGA Genesis Mini. Source: Polygon. Other titles include Altered Beast, Dr Robotnik’s Mean Bean Machine, Space Harrier 2, Shining Force, ToeJam & Earl, and Comix Zone. SEGA will announce the remaining games “intermittently over the coming months.”. The SEGA Genesis Mini is based on 1989’s Sega Genesis Model 1 console. The original model is a 16 but home video game console. It was a successor to the Master System and Sega’s third console. In many countries in America an Europe, the original model had the name of Mega Drive. Now, the revamped version is 55 per cent smaller than the old one, according to Sega. Furthermore, the Genesis Mini has two replica USB controllers with three buttons, one USB Micro B power cable, and an HDMI cable. It’s not the first time a company launches a modern version of an old school video game console. In fact, Mini versions have become something of a trend recently. Nintendo carved the path with the NES Classic and the SNES Classic. Both devices were well received by critics and fans and became hot in sales. That was an easy shot given Nintendo’s vast array of beloved classic titles. Something Sega doesn’t really have. Also, it’s worth saying the Nintendo Switch is currently the top sold video game console of the year. 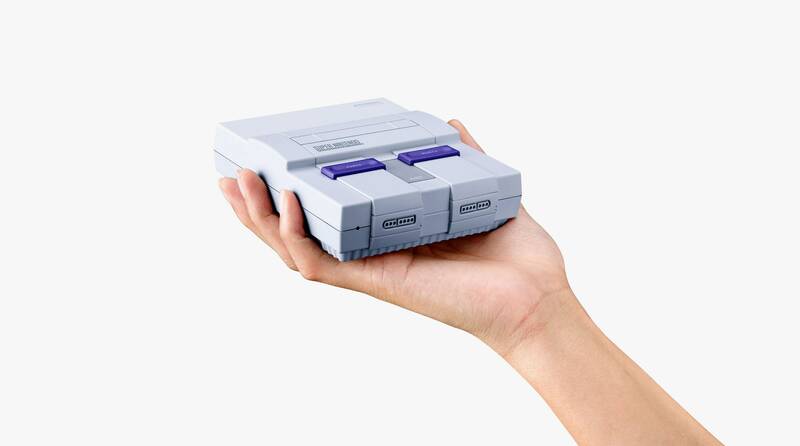 The company is also planning to release a smaller version of the console this year. Sony followed suit with the PlayStation classic, but fans received it poorly and became a commercial flop. The main problem was the weird selection of games and PAL (the old square display) version of some of the games. Other options for you are the Mega Sg by Analog. It’s a $200 console where you can play Genesis games without sacrificing audio or quality.